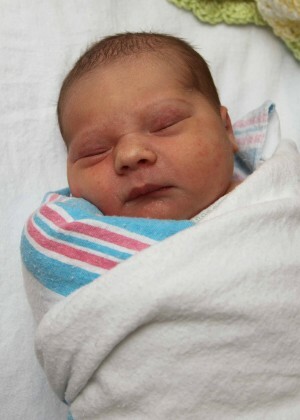 Lydia Paige Goritski was born in Oswego Hospital on Feb. 18, 2014. She weighed 8 pounds, 1 ounce and was 21 inches long. She is the daughter of Emily Turner and Andrew Goritski, of Fulton. Congratulations Emily & Andrew…she’s beautiful!!! From your friends at the Fulton Polish Home…..